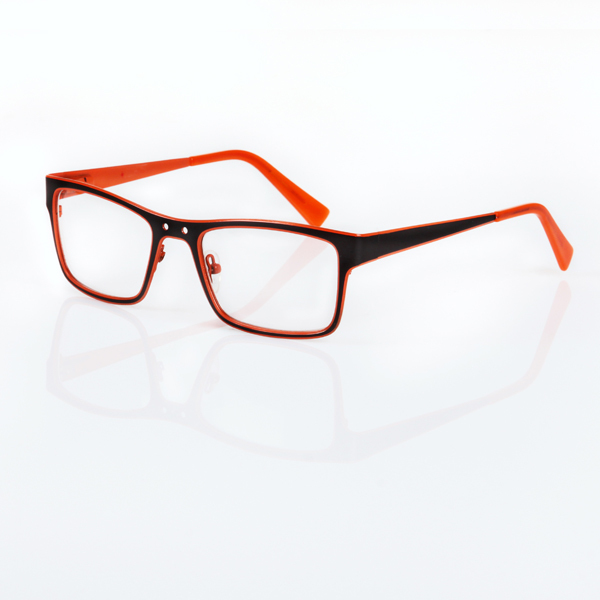 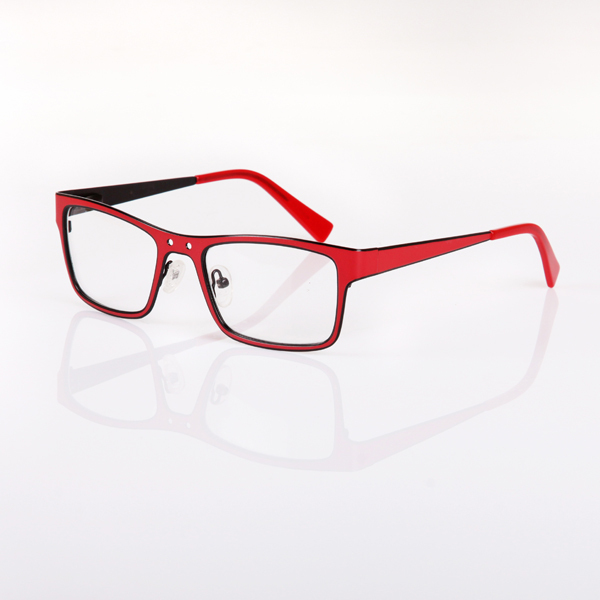 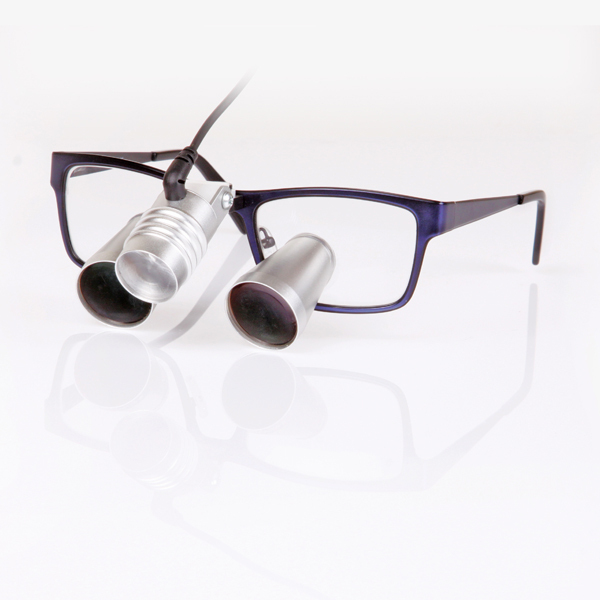 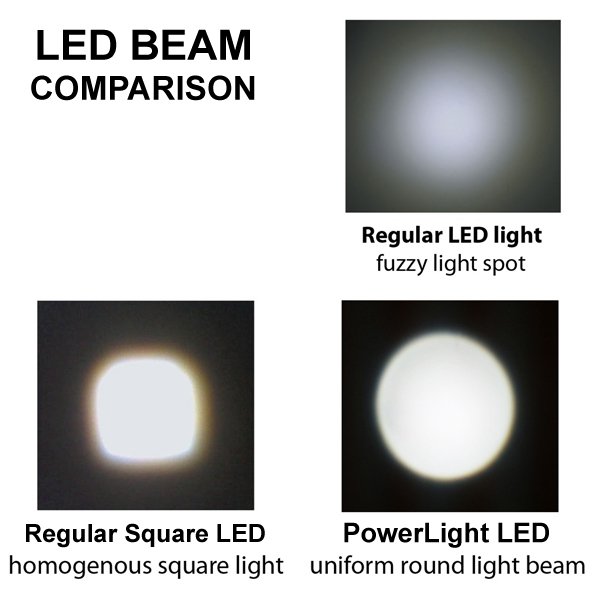 TTL (Through The Lens) loupes are the best option for personal use for dentists and hygienists. 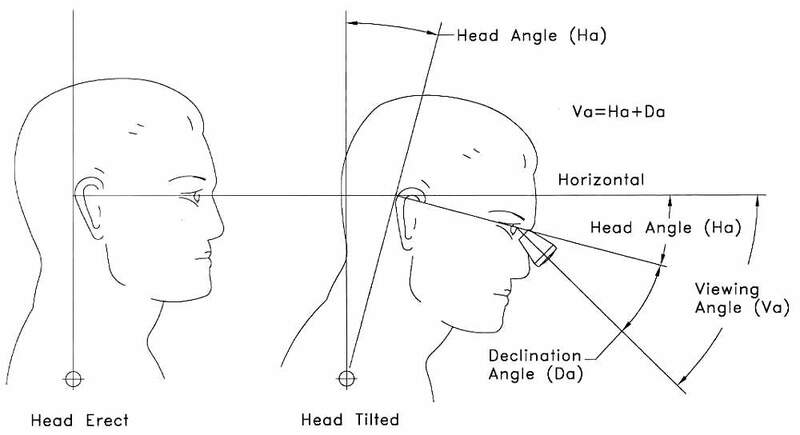 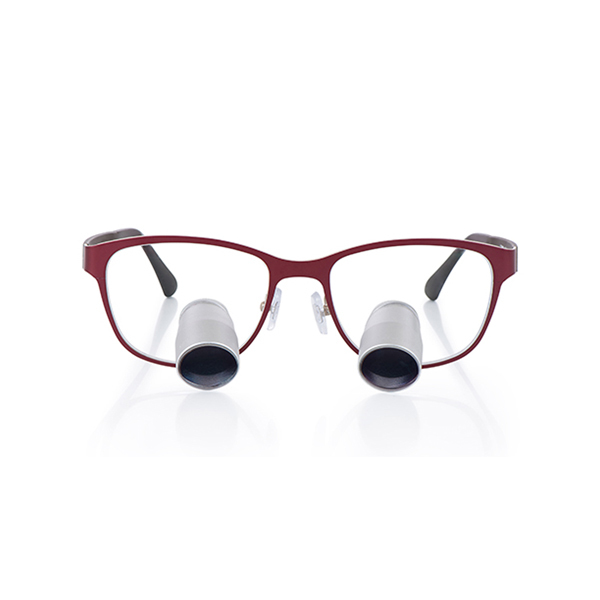 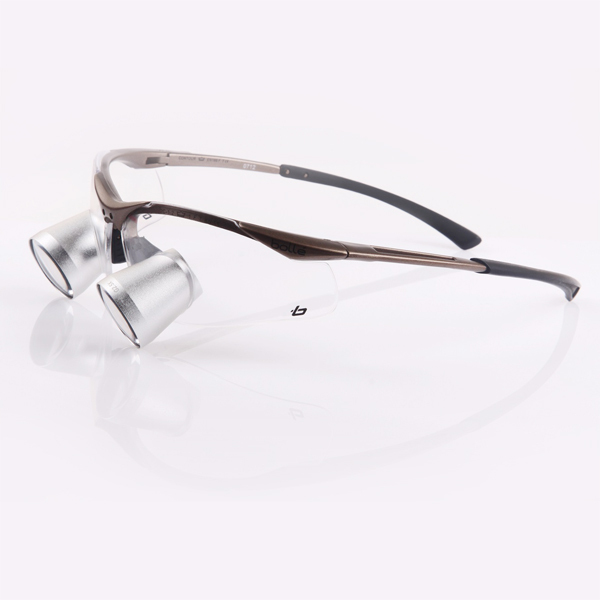 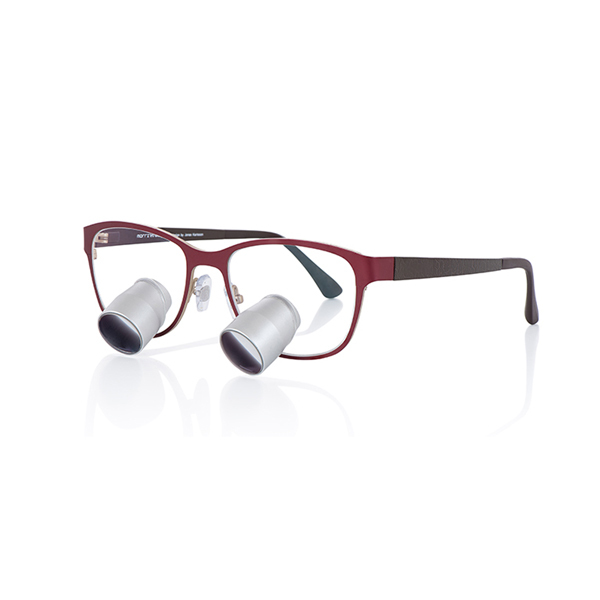 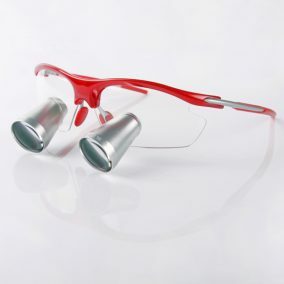 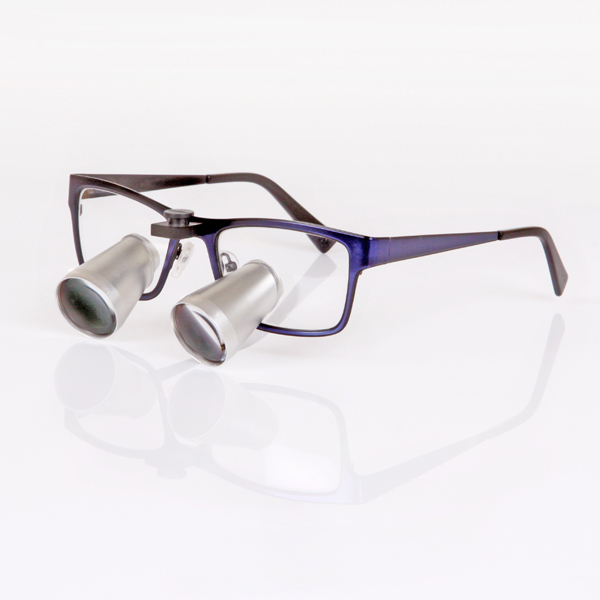 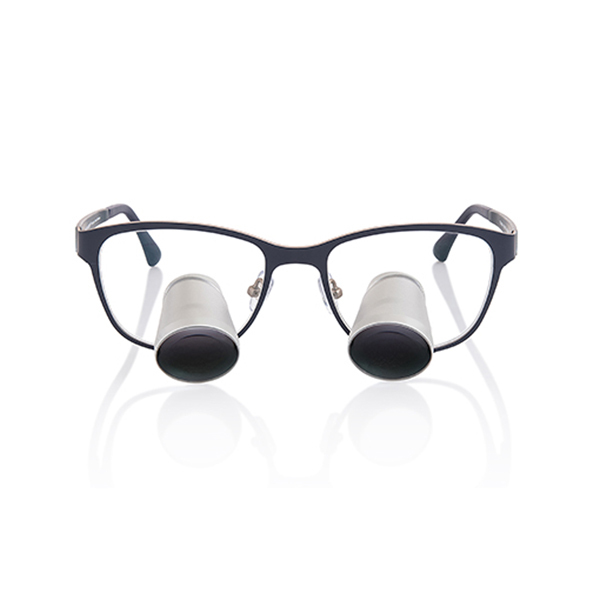 These German loupes are designed to combine ergonomics and efficiency. They are comfortable and provide a convenient neck posture for you. 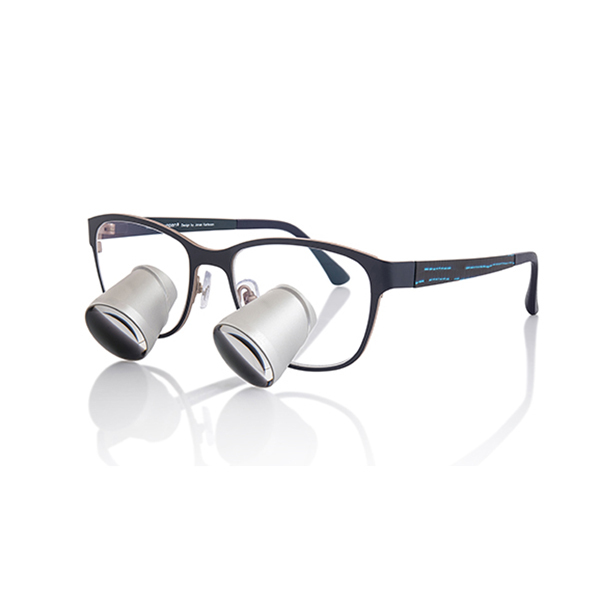 Magnification available: 2.5x ( the best choice for general dental treatment, as it provides a good amount of magnification, without a decrease in either focal depth or brightness; wide field of view – 120-140mm) and 3.2x (recommended for microsurgery; higher level of magnification implies a significant decrease in the depth-of-field and field size (50-60mm). 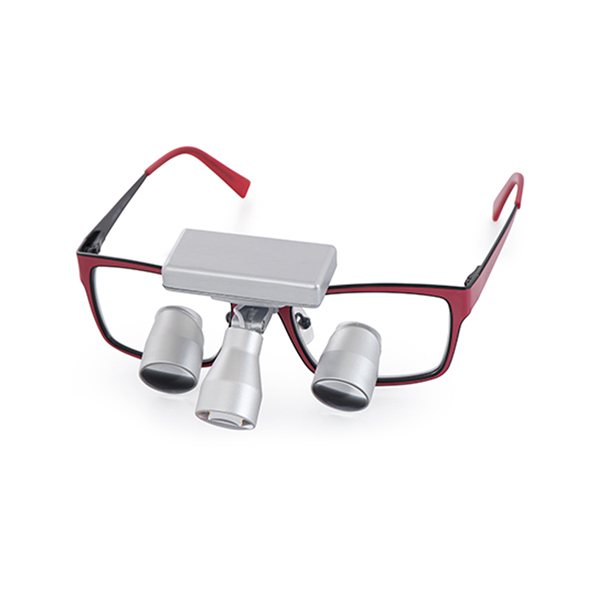 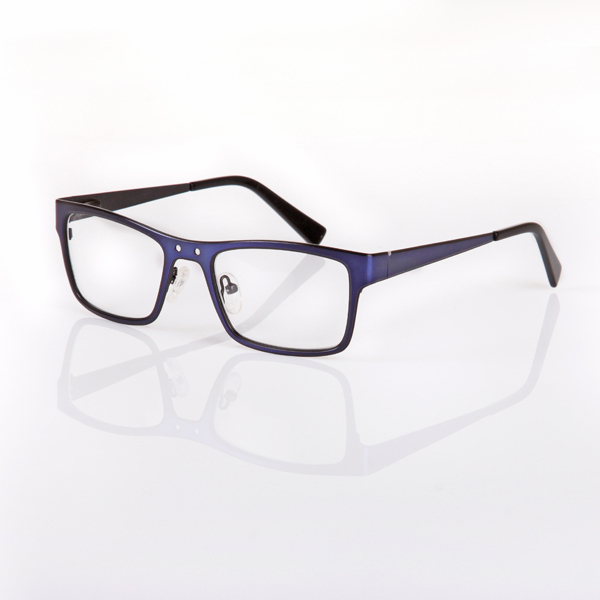 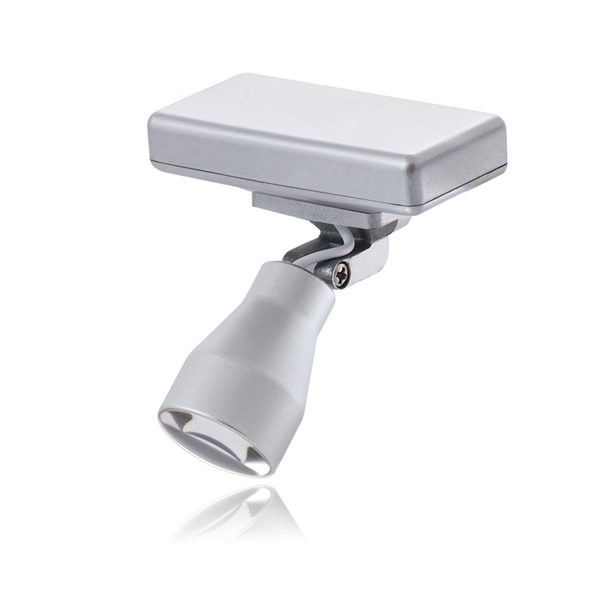 We would offer you loupes best suited for your purpose (general or microsurgery). 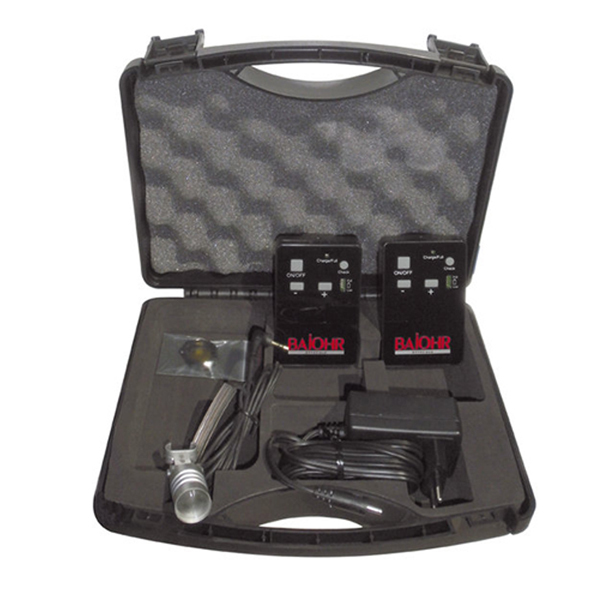 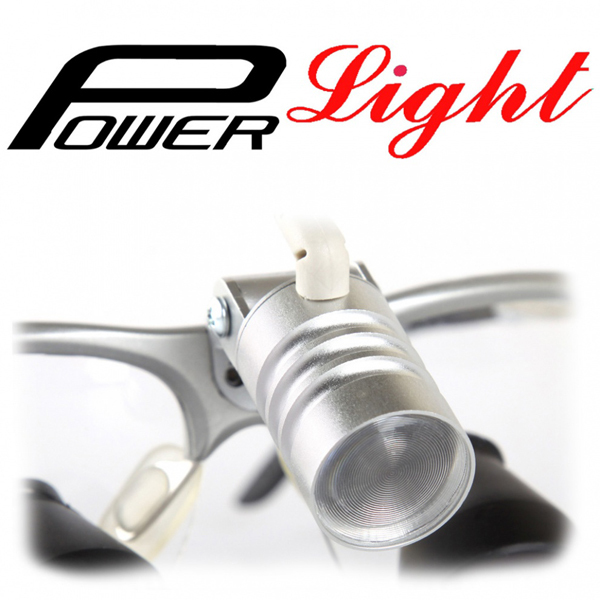 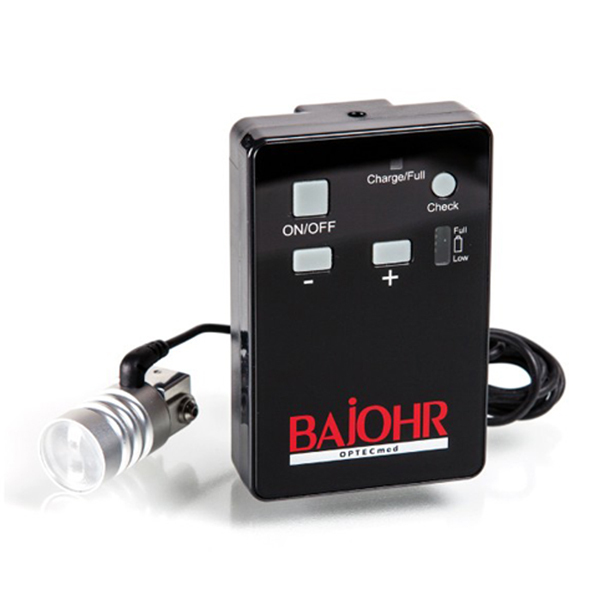 LED powerlight comes with 2 battery packs with built-in digital yellow filter, also available wireless LED powerlight with clip on yellow filter.